SPRING is here, winter is gone, and bright colors and florals are ready to break out of the closet again! I couldn’t be happier! 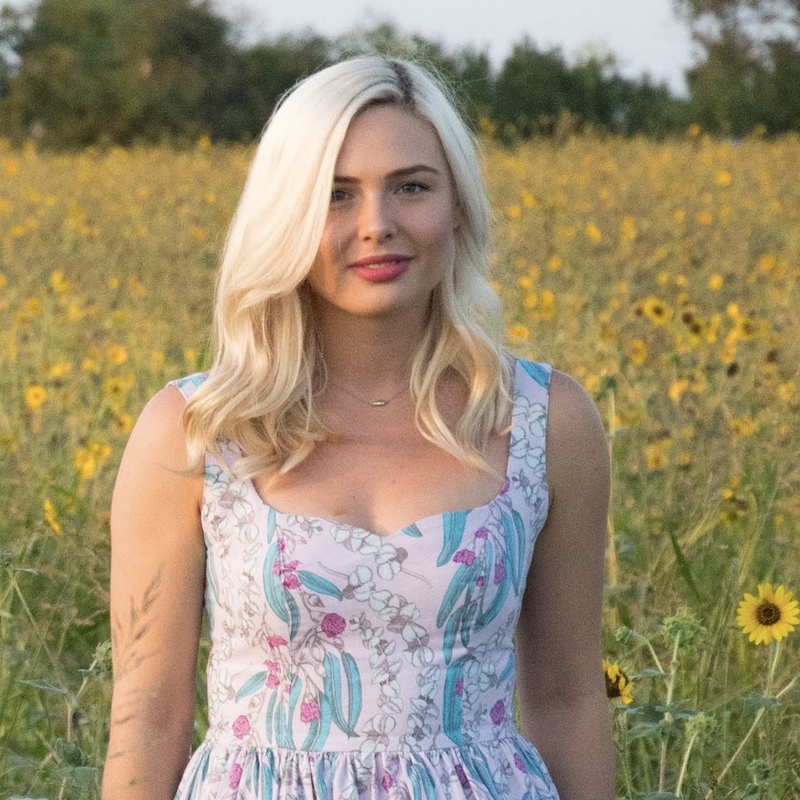 When Michelle of Style Maker Fabrics asked me to be a part of the Spring Blog Tour, I was thrilled – one of my favorite ways to celebrate anything, especially great weather, is with a great new me-made outfit. Check out my stop on the tour!!! I'm a self-trained sewist, learning a little more about my own style with each make. My fire is fed by coffee, pinot noir, and my sewing machine. So pull up a chair, pour yourself a glass, and join me in creating a wardrobe that speaks to your soul. © 2019 pins & pinot. All rights reserved.